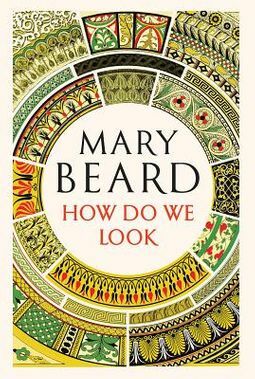 Mary Beard's book How Do We Look delves into history to investigate how art and monuments impacted history, both socially and culturally. Perfect for any casual reader of history or art with interesting looks into ancient civilizations, Beard gives her usual coverage of ancient Greek and Roman culture, but also expands past Western civilizations into Chinese, Olmec, and Indian culture. 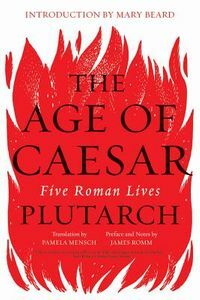 This book is quick paced and insightful, leaving the reader more open-minded to civilization and what that word has meant throughout history. "A companion to PBS' "Civilisations" chronicles the intertwined histories of art and religion to explain the irreconcilable problems that all faiths have navigated while trying to represent the divine. 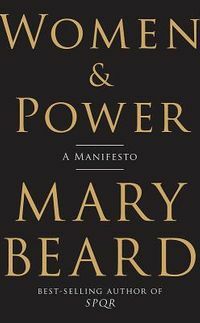 By the award-winning author of "Women & Power.""